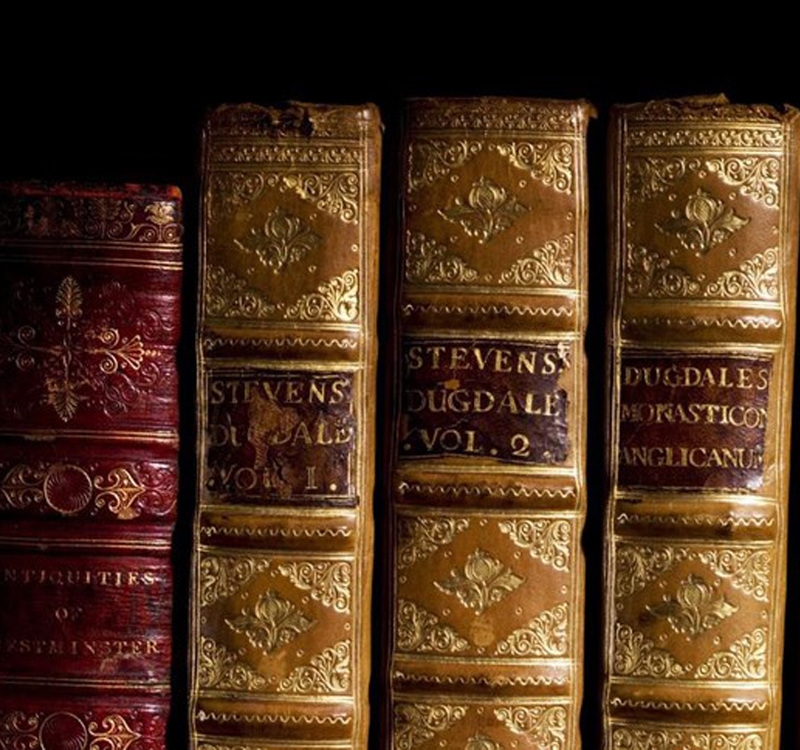 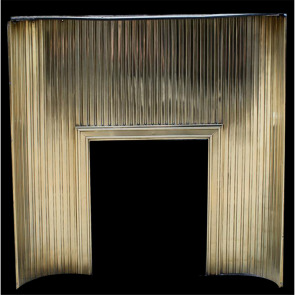 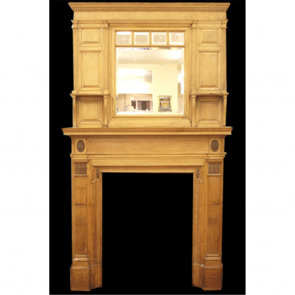 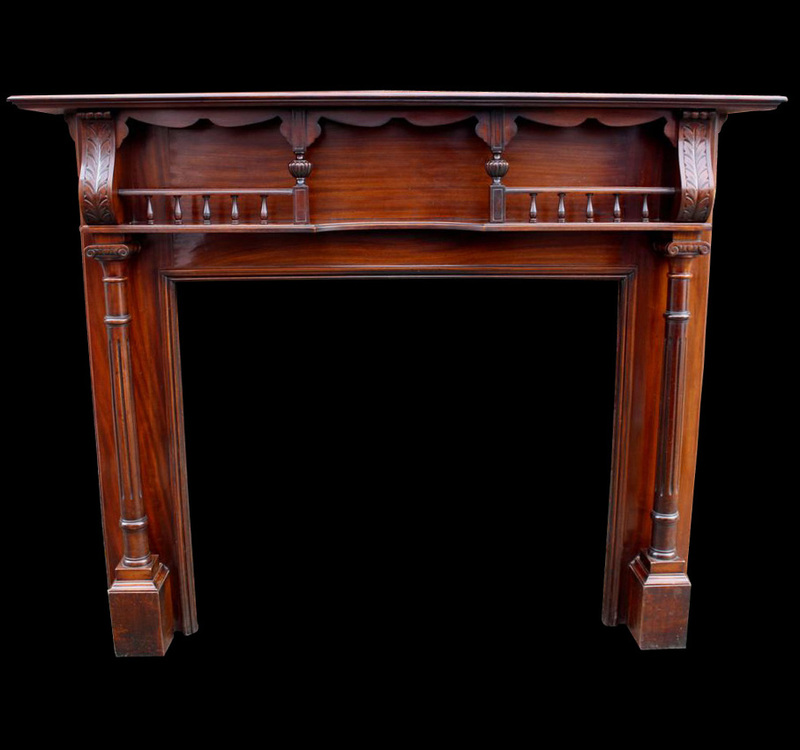 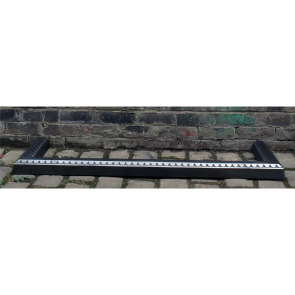 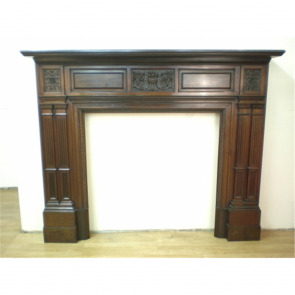 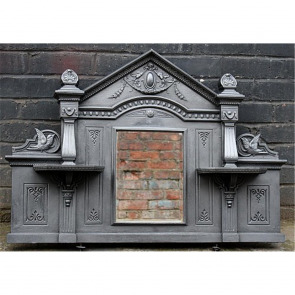 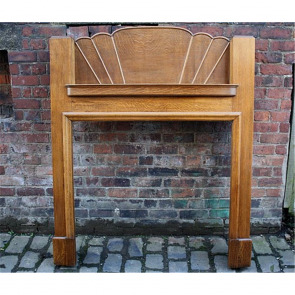 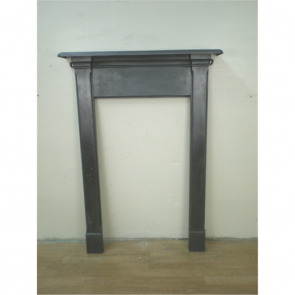 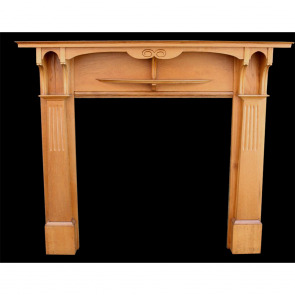 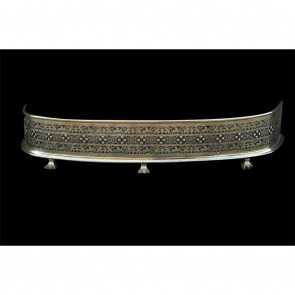 Here in our archive we keep track of every antique fireplace that we have sold in the past. 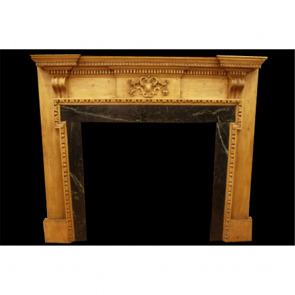 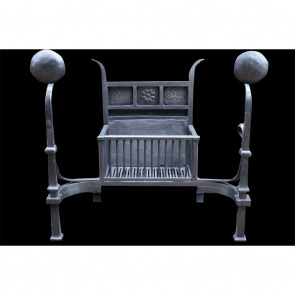 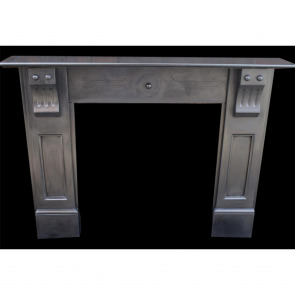 Everything from antique wood surrounds to antique marble surrounds to small antique cast iron combinations. 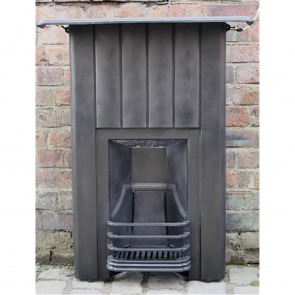 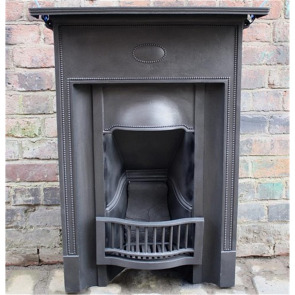 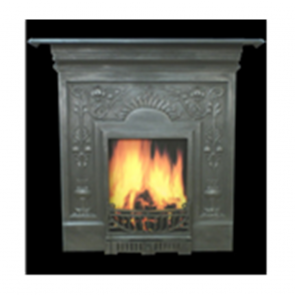 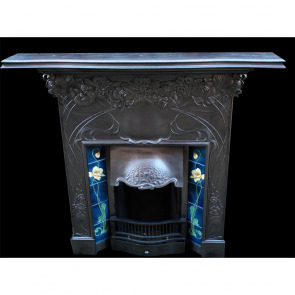 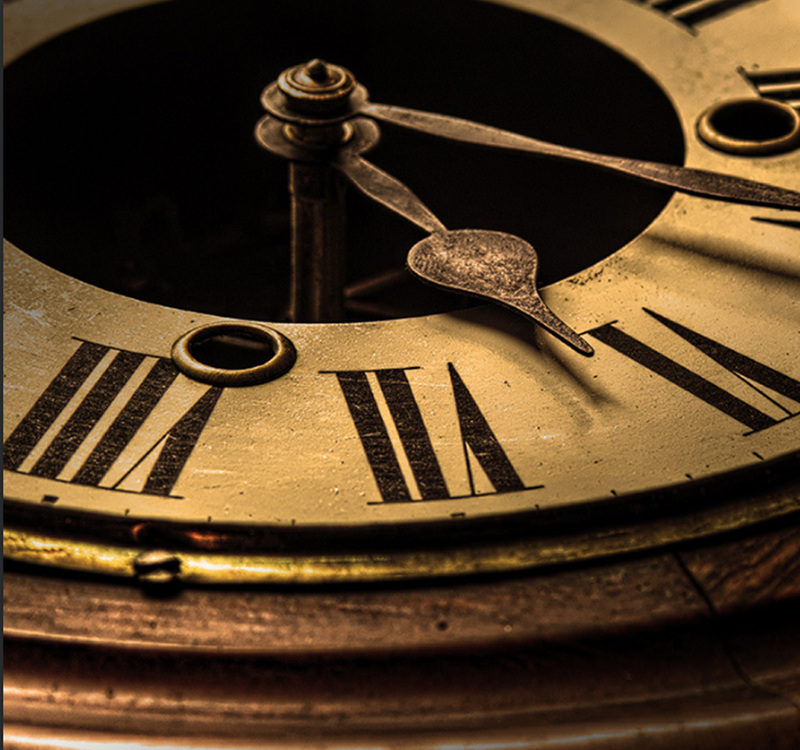 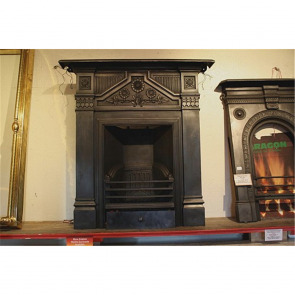 By keeping track of this we can give our customers a much better idea of the antique fireplaces available on the market even if we don’t have them anymore. 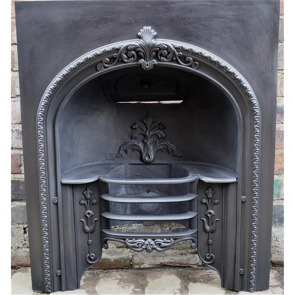 This is also useful for anybody interested in antique fireplaces for research and information purposes. 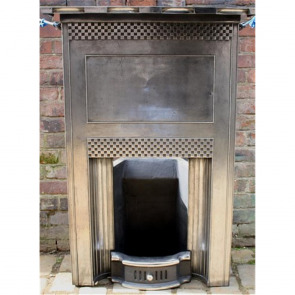 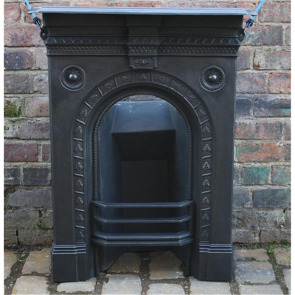 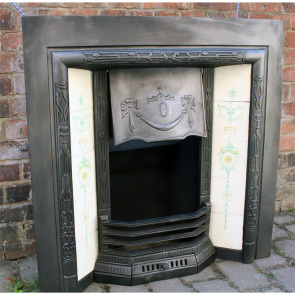 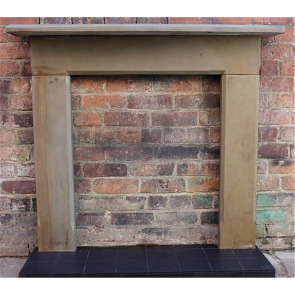 Although antique fireplaces are usually rare and unique in design most of the period fireplaces listed are not singles or one offs and we may have a sister fireplace awaiting restoration, or something very similar. 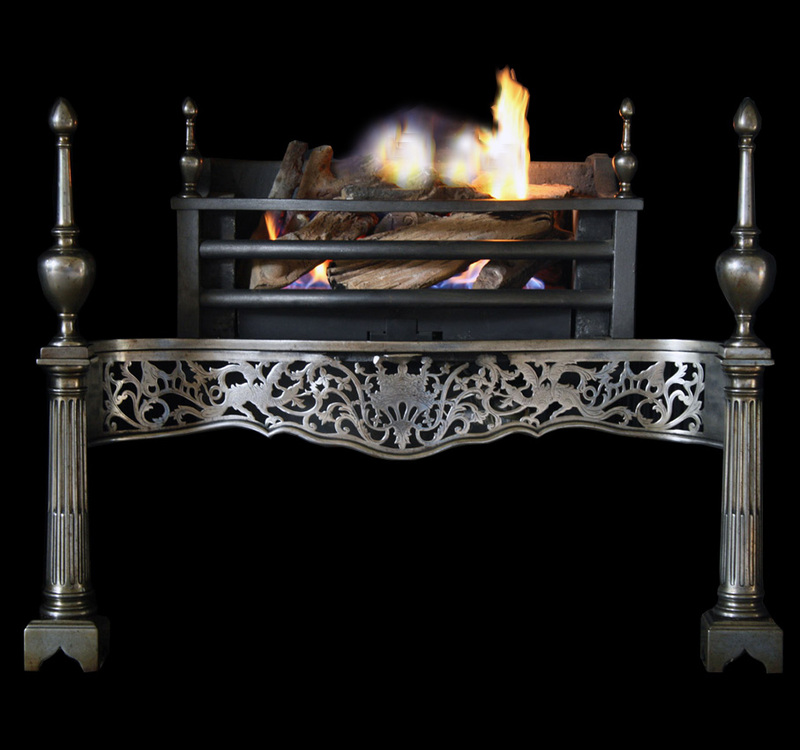 If you are interested in anything from this range, please don’t hesitate to contact us and we will be happy to see if there is anything similar that we can source for you.